Playa de Talamanca holidays take you to a pleasantly relaxed resort a very short distance from the island capital, Ibiza Town. It is in fact linked to the town by a promenade. Owing to the proximity of the town, the sandy beach, safe bathing and relaxed atmosphere, the resort ticks many boxes and has wide appeal. Families with young children, couples of all ages, and groups of young adults flock to the resort. Limited water sports are available from the beach but a wider variety can be found along the promenade. The island's water park, Aqualandia is in the vicinity and is an exciting day out for adults and children alike. Boat trips can be taken from the modern marina including to the island of Formentera. Playa de Talamanca hotels and apartments provide an excellent range of accommodation that caters for most budgets. Take a look at the all-inclusive board option as it may be a lot cheaper than you'd imagined and make good economic sense. This is especially true when travelling with children, as the cumulative effect of snacks and refreshments can reach mammoth proportions. Restaurants provide a wide variety of menu and cater for all tastes. As you'd expect on an island, fish is ever present and always good value. Shops are fairly limited but this is of no consequence as you are so close to Ibiza Town. Nightlife in the resort is a peaceful affair. Those looking for lively evening entertainment should take a stroll along the promenade. Low cost Playa de Talamanca holidays can be enjoyed from early April until late October with temperatures rising from twenty, into the thirties in the height of summer. Several budget airlines fly direct to Ibiza from regional airports. Check to see if there is a service from your own local airport. Transfers to Playa de Talamanca are very short, taking only twenty minutes. It is generally true to say that we all like a bargain as no one likes to feel that they have paid over the odds. Finding a good deal can however be time consuming. If you wish to save time as well as money, we can help. 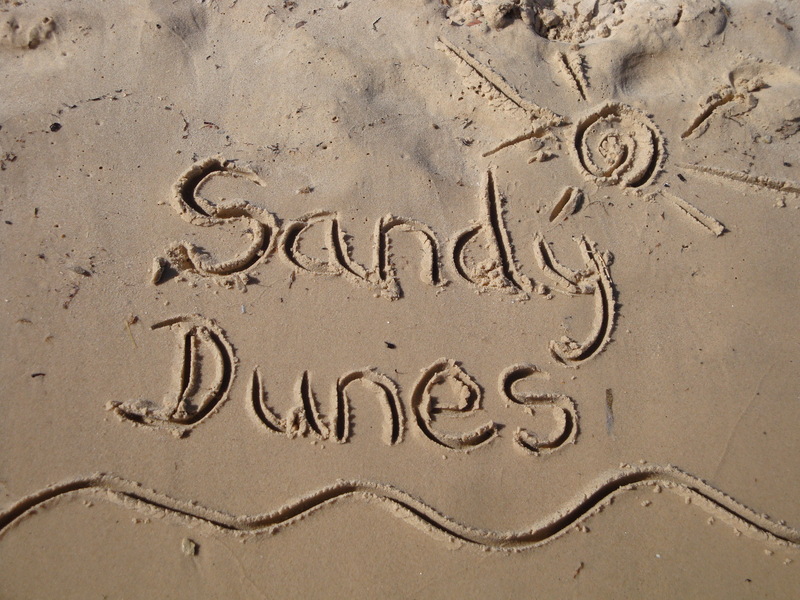 Sandy Dunes Holidays is a price comparison site with access to amazing offers from more than three dozen travel companies. As they are all striving to obtain your booking, bargains abound and there are great savings to be made. Simply enter your dates, destination and point of departure and within a matter of seconds, we'll show you the Playa de Talamanca holiday that is the cheapest. Just make the phone call and book. Please be aware that offers change daily, so if you wish to avoid disappointment ring the number without delay.